The reason I got this was because I wanted to deep cleanse, you know get all the dirt and makeup out, Clarisonic cleansing system is the rather popular one but jeez!!! the price is not friendly for my little purse, so when I saw the Olay Regenerist Advanced Cleansing System I went for it. Like I said I didn't really use this when I got it WHY? I was simply lazy to attach batteries and turn it on (don't judge me) ok! well another reason was because I had a manual deep cleansing brush, so that was just easier to pick up for me... Ohhh well I was hit with some sort of break out ooh my... Re occurring acne.. then I knew it was time to put my baby to work. The cleansing system comes with a 20ml cleanser which I've not used, two batteries, the system itself and a brush head. 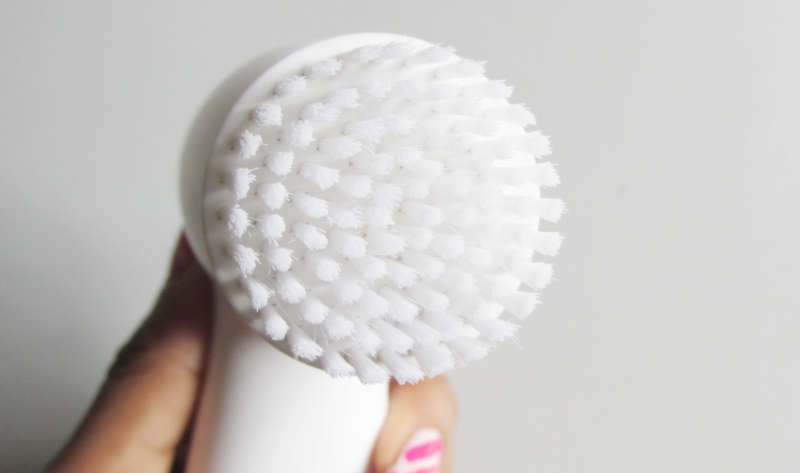 On the system there are two buttons, the power button and the speed button-you can go fast or slow- The brush bristle is so soft and yes softer and more gentle than the manual deep cleansing brush. Honestly after using this faithfully for about two months now I can tell you there is a difference, my skin is smoother and acne is already waving the white flag not just that my skin breathes better (does that make sense at all) especially at night. How I Use? 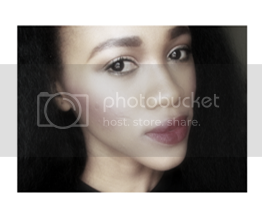 After removing my makeup, I wet my face, apply facial cleanser to my face and onto the wet brush yup! and the whole work begins. I only use this once I don't double cleanse with this. I use this system every night, it does not dry out my skin, according to Olay the brush head should be replaced every 3 months, I really love this cleansing system but I wish the brush had a cover or case at least-you know somewhere to store it- also the batteries melt so you might want to remove them after use. Do I recommend YES!! 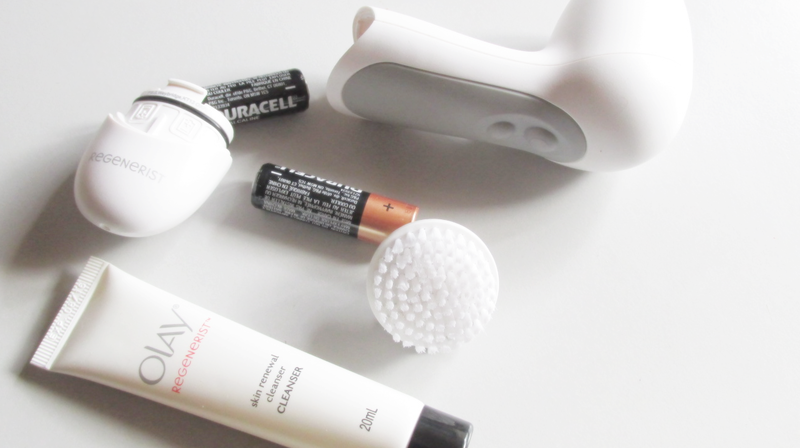 if you can't afford the Clarisonic system then you can go for this, trust me you'll like it. Have you tried the Olay Regenerist Advanced Cleansing System?? Do you use any Cleansing System? Let me know, I'll love to check them out as well.. Have a fabulous day! How interesting. Never heard about this until today. Will check them out for sure. I too have to deep clean my face all the time to avoid acne.